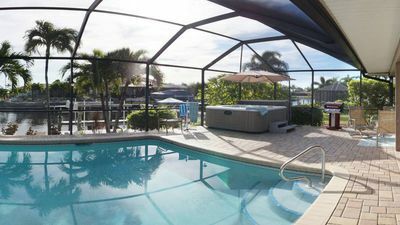 LAGUNA - This lovely waterfront home is perfect for up to 6 guests and offers boaters sailboat access to the Gulf of Mexico. 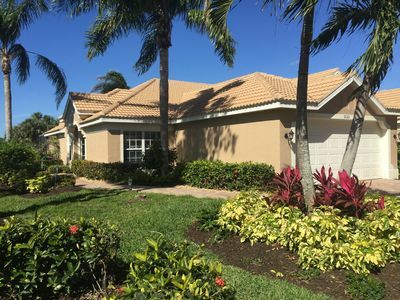 Surrounded by tropical plants in a quiet neighborhood of Cape Coral and complimentary bikes to explore the surrounding flora and fauna, or enjoy the southern exposure on your private terrace. 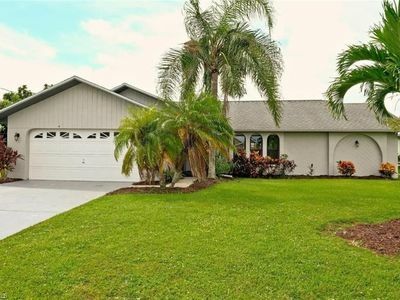 The vacation home offers 1976 sq ft of air-conditioned living space and lots of windows and sliding doors to the back with its beautiful water vistas. 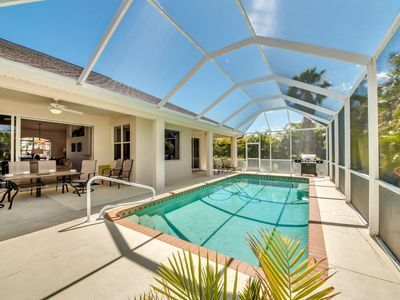 Enjoy outside living within the large screened in pool, spa and patio area. Dream away on one of the many sun chaises or enjoy the warmth of the spa. Cool off in the turquoise waters of the pool. 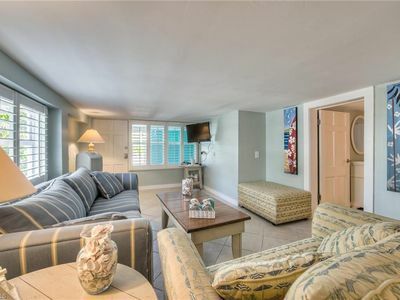 Light and beachy colors and tile floors throughout the home. 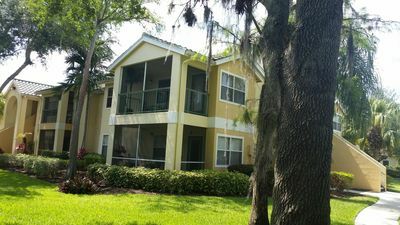 Enjoy 3 bedrooms and 3 bathrooms, a spacious open living room with sofas and TV as well as a dining and a kitchen area. 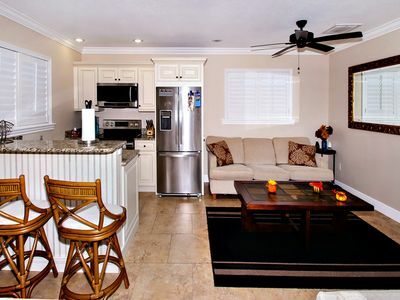 White cabinets in this fully equipped kitchen with cozy breakfast bar that seats 4. The dining table offers comfortable seating for 6. Furthermore, the home has a laundry room with washer and dryer and a 2-car garage. LAGUNA offers complimentary wireless Wi-Fi, beach towels and a second set of bedlinens for every bed. Towels for every bathroom and pool towels. A barbeque grill, sun chaises and a dining area to enjoy the outdoors. 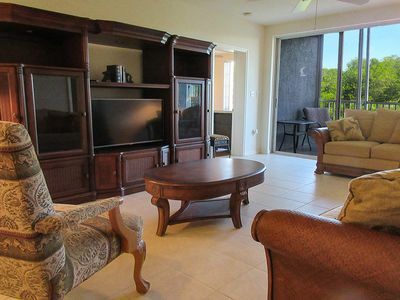 The master suite spoils with a king-size bed, doors to the pool area, TV, walk in closet and an En-Suite master bath with walk in shower, hot tub, 2 sinks, vanity and toilet. The second Bedroom has a king-size bed, walk-in closet and en-suite bath with double sinks, shower and a separate toilet, which also can be used as a Powder Bathroom for you guests. The third guest bedroom is equipped with a queen-size bed and adjacent bathroom. The associated bathroom includes a tub/shower combination, sink and toilet. Open the sliding doors to combine inside and outside living. 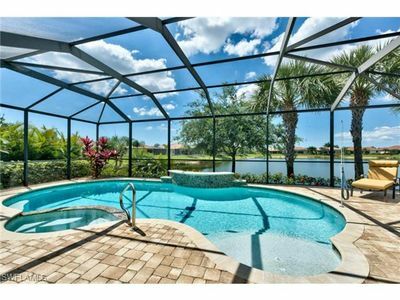 The pool and dock area offer plenty of space for the sun chaises and direct water views along the Canal. 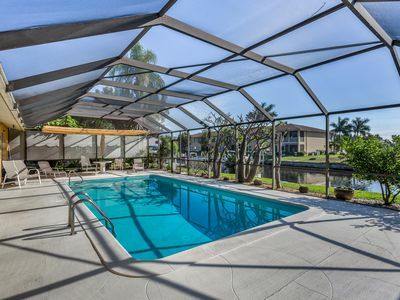 Enjoy your day at the pool and spa, that can be heated. 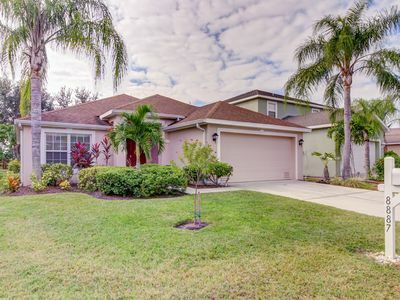 A large dining table for 6 and a barbecue grill for outdoor eating pleasures, in SE Florida the evenings hours are mild and warm as well. Enjoy the outdoors always, the screen protects you from unwanted little visitors. 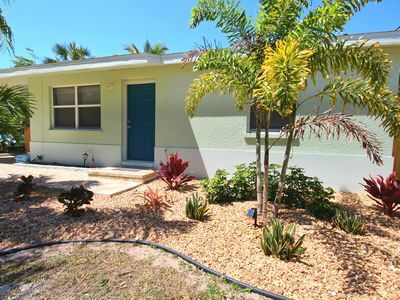 There is mature landscaping all around the home to secure your privacy. LAGUNA is your perfect home away from home, let the dream begin. 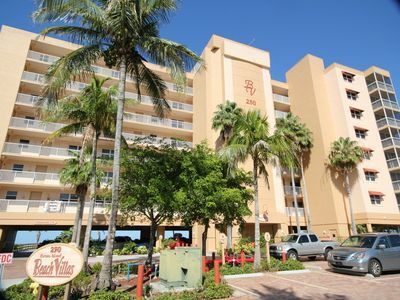 Fort Myers Downtown with its exquisite restaurants, shops and nightlife is just 10 minutes away by car. 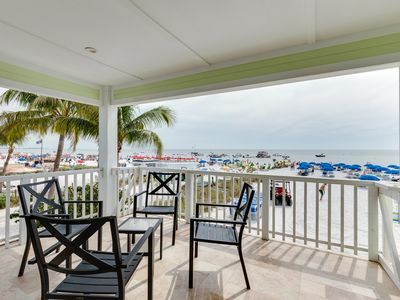 Or if you are up for an adventure rent a boat through ALOHA and get it delivered to your private dock (boats lift not for usage until October 2019) in your backyard, then set off to explore the white sandy beaches and islands full of seashells. 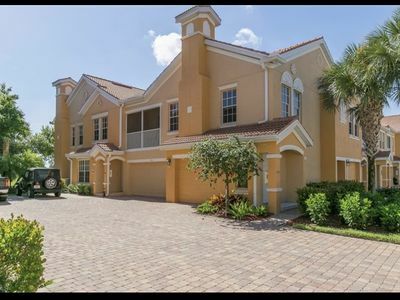 Cape Coral offers many public parks with tennis and basketball courts on a first come first serve basis. 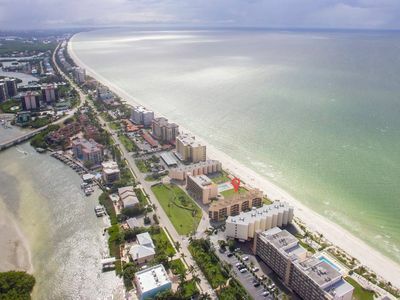 Explore the funky Matlacha, the Hip Fort Myers downtown and the stylish 5th Ave of Naples. Book your LAGUNA vacation now. One stop shopping for all your vacation needs. 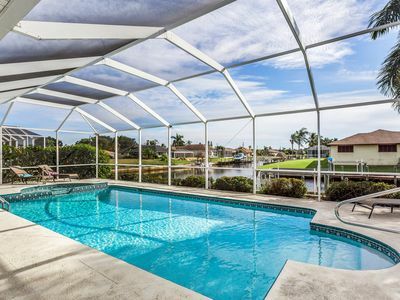 We look forward to seeing you soon in sunny Cape Coral – ALOHA! 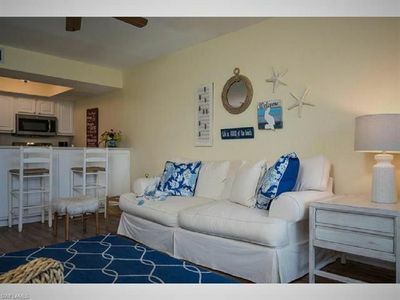 Amazing Condo on Boardwalk and Marina. Great location! 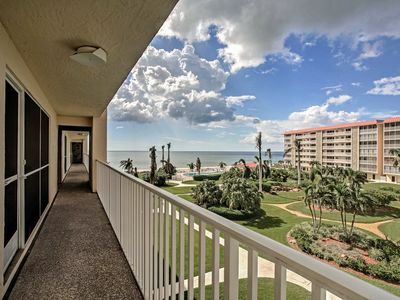 Bonita Beach Condo with Gulf Views, Beach Access and Community Pool!